For LOVE Magazine's latest issue, they got football star David Beckham as their cover star. Instead of showing off his world-famous physique, he's sporting green eyeshadow. That side profile suddenly looks so much better. Shot by Steve Mackey and Douglas Hart of Call this Number, David is shown wearing chic suits, one of them is from Dior. According to LOVE's website, Dior Homme artistic director Kim Jones also served as fashion editor for this cover. The publication also teased a video and an article snippet from their cover story wherein David talks about his football career. "Once I was on the field I knew that was what I could do best," he said. 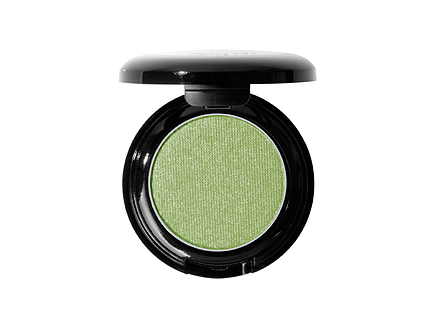 J.Cat Flying Solo Eyeshadow in Poison Envy. 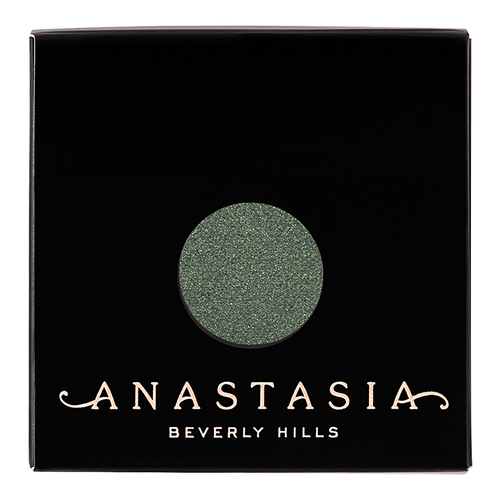 Anastasia Beverly Hills Eye Shadow Singles in Emerald. 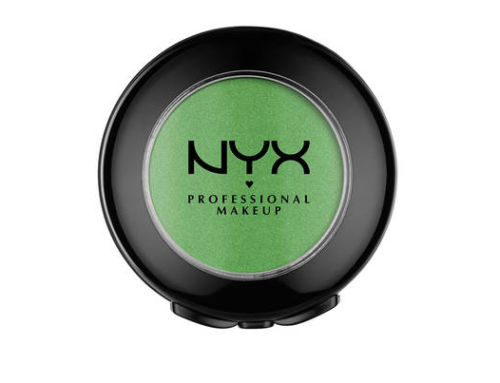 NYX Hot Singles Eyeshadow in Dank. 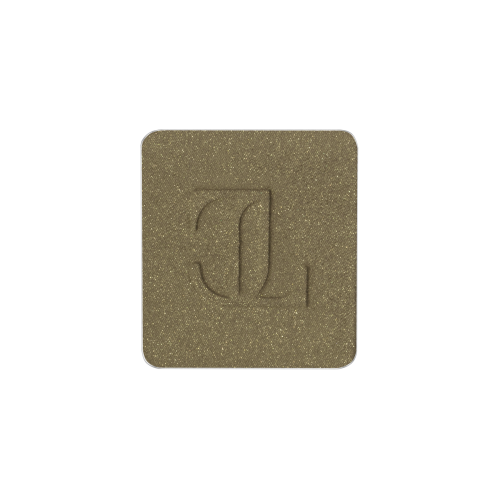 Inglot Eye Shadow DS J309 Olive.